What is Flexipack? 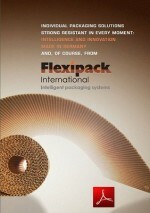 – Innovations in packaging! 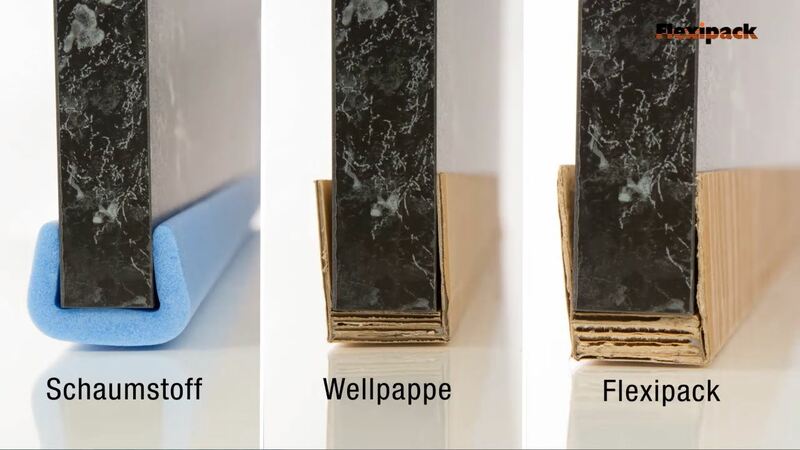 At the moment, Flexipack® International employs 150 people at its two sites, Ebenhausen and Gerlingen, and they produce 44 million m² of Flexipack® every year. Flexipack – Versatile protection for safe and secure transport.